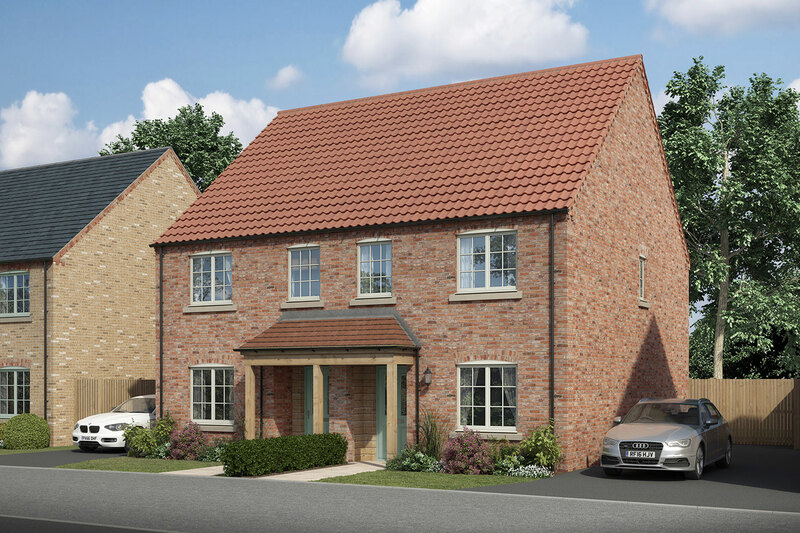 Stirlin are working in partnership with Ongo to deliver four shared ownership homes and six affordable rented homes at our Lodge Lane development in Nettleham. The new homes will support people to get on the property ladder with Ongo’s shared ownership homes, or be able to provide an affordable home which will be rented through Ongo Homes. The homes will be a mixture of two and three bed semi-detached properties, all with modern open plan living, and are due to be completed in June 2018.